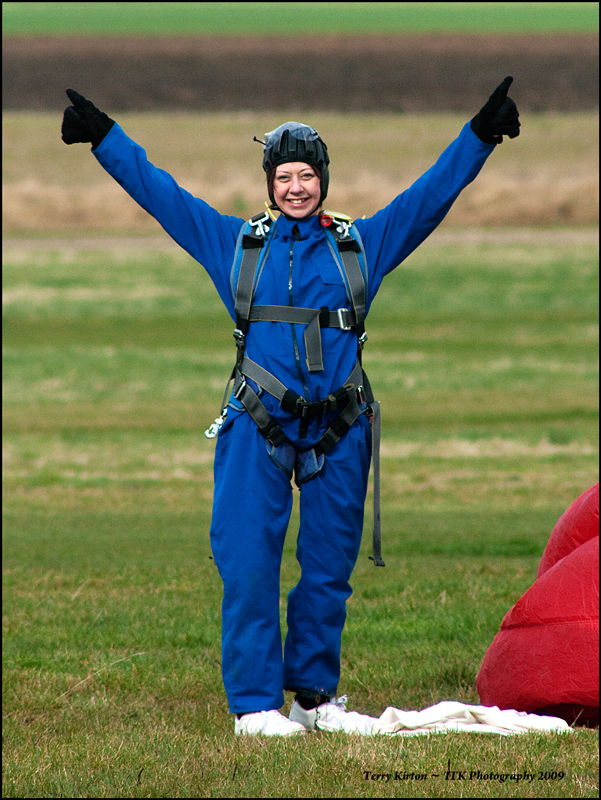 Jenifer after the jump, Happy. Tell Jenifer She did good. I concur with Richard, we were paid to do it, but that was no incentive either.